Yes, you are indeed looking at a shampoo created by the lager brand, Carlsberg. 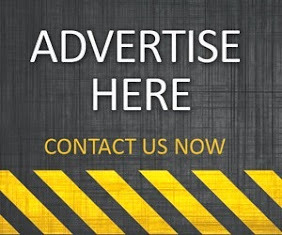 It's a pretty insane concept, but an ironic one too, when you consider the latest TV advertising campaign this hugely popular alcoholic drinks company is currently executing. 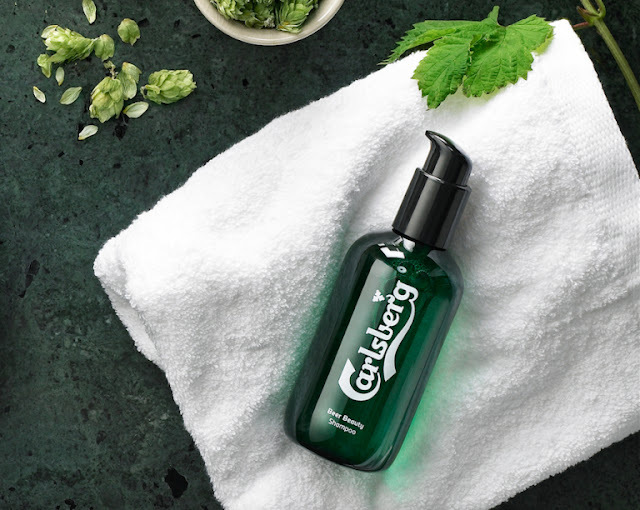 Does this mean this new men's grooming brand by Carlsberg is going to be the best ever? Carlsberg's new Beer Beauty range is made up of two products – a body lotion and shampoo – and come as a set for £19.99. If you're a bit confused as to why a leading beer brand is entering the world of men's beauty products, then you'll be pleased to know there is a very valid explanation. 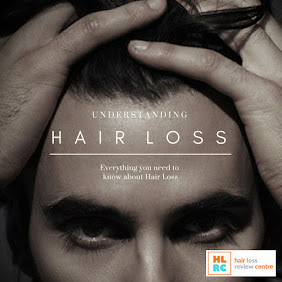 Beer is rich in proteins and vitamins and it does contain nutrients for helping to develop healthy hair. 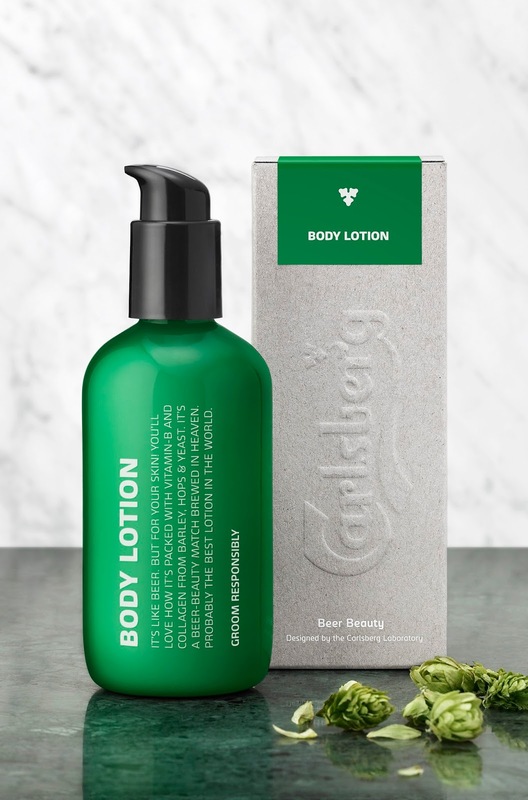 Intriguingly, these products even have a whiff of the Carlsberg scent, which we're struggling to work out if that's a good thing or not. One thing's for sure, you won't fall short on the masculinity scale when using this stuff.